UNICO National and UNICO National Scranton Chapter are proud to announce Frank Blasi, Esq. the 2018 Vastola Award Winner. The Dr. Anthony P. Vastola Award is the highest and most meritorious award that UNICO National may bestow on any UNICAN. Frank T. Blasi was born in Scranton. He is the oldest child of Frank J. and Rose Gatti Blasi. Frank has one sister, Annette Blasi-Strubeck and a nephew Alex. He attended public schools in Scranton and was a member of the National Honor Society. He was awarded a Presidential Scholarship at the University of Scranton and graduated with honors while achieving a double major in Political Science and History. He was named to the Dean’s list for all four years and was awarded the School’s Excellence in Political Science Award.” Frank accepted a full tuition scholarship to Saint John’s University School of Law in New York where he was the recipient of several academic awards. Frank has been in the private practice of law for more than 30 years and presently is the principal of the Blasi Law Group in Scranton. He is a member of the Lackawanna and Luzerne County Bar Associations. Frank serves as Executive Director for “Broadway in Scranton” an organization providing access to traveling Broadway Shows to the citizens of NEPA since 1959. In this role, Frank strives to promote and introduce the theatre to those who would not be able to have the experience. Frank joined the Scranton Chapter of UNICO in 1995, became active, chaired several committees and served as Chapter President for two terms and received the Chapter’s “UNICAN of the Year” Award. On a National basis, Frank serves as a Trustee for the UNICO Foundation but may be best known for his service to the organization as National Legal Counsel from 2007 to 2018. During that time, he wrote countless amendments, penned many letters, reviewed contracts, created proclamations and legal announcements and chaired a Special Constitutional Reading and Amendment Meeting in Kansas City in 2011 in which over twenty amendments were created and accepted. 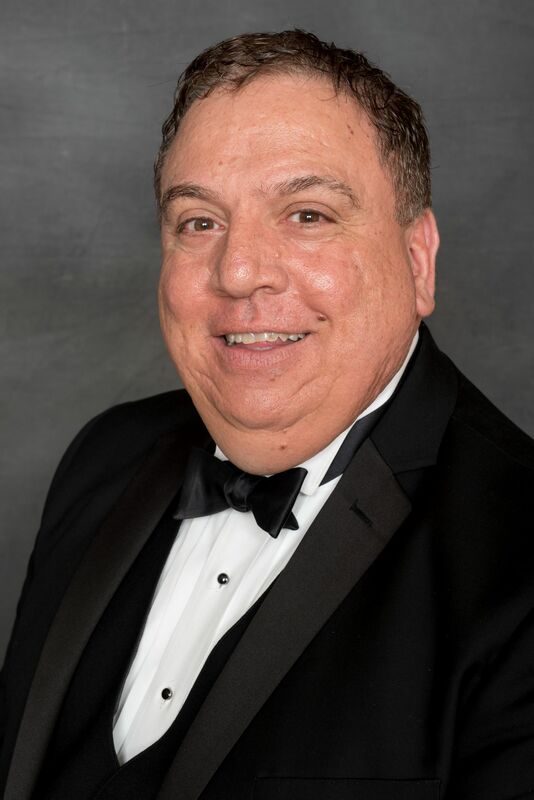 An avid supporter of UNICO National activities, Frank is dedicated to his Italian American heritage and has donated to many causes including the 21st Century Fund, Italian American Museum and NIAF events. In addition to UNICO, Frank is an active member of LaFesta Italiana of Lackawanna County, serves as a Board Member of St. Francis of Assisi Soup Kitchen, and serves on several other religious, civic, and cultural groups and is a lector at St. Peter’s Cathedral and his home Parish of Sacred Heart of Jesus in Peckville.